InnerOrigin is an amazing Australian company, which is just 18 months old. It is an a Healthy Online Supermarket; think of Amazon, but where people’s health, making food your medicine, and truth on label are the number 1 priority. 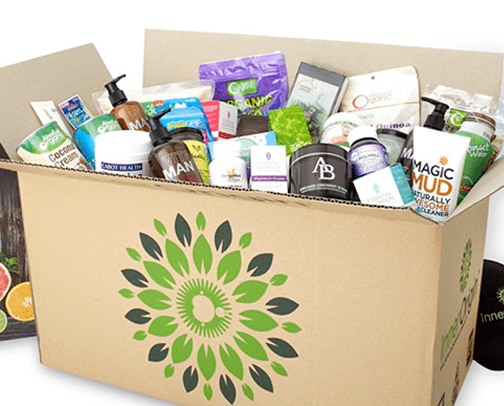 With over 1700 products on the platform, and growing daily, this company are set to not just be an Aussie success but have a vision to educate the world about making food your medicine and reducing your toxic load.